Neptune creates a gorgeous sextile to Saturn on January 31. It’s the first of three meetings between these two planets this year and so will leave an impact all year long. Since both Neptune and Saturn are in their respective home signs (Pisces and Capricorn) – the impact is super magnified. Your dreams are coming true! Saturn gives structure and patience, so your imagination can soar while, at the same time, you have the patience to allow the petals of the flower to open naturally and gracefully. As a result your future looks and feels BRIGHT. You feel optimistic AND motivated! What makes this opportunity so powerful is how practical and realistic you are while not loosing touch with your initial spark of joy. At this time your devotion to help others is very strong. You don’t mind taking on the responsibility of making your big dream to uplift others REAL. Sextiles always provide hope as our ideas blossom. It’s a great time to outline a goal, make plans – organize a strategy. 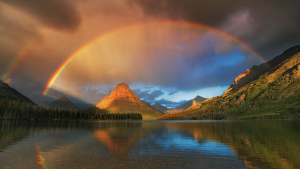 Neptune sextile Saturn also provides an exquisite tranquility, so enhance your life with sacred geometry, peaceful music, serene Japanese gardens – anything with structure and peace that delights your heart. Health and Healing also get a boost – and continuing all year long. With Neptune moving through its own sign of Pisces and Saturn in its home sign Capricorn, this is truly a spectacular opportunity – one that will not come around again in our lifetime (Neptune’s orbit around the Sun takes165 years). So take advantage of the stunning celestial energy flow in play now. Be sure you have a Universal Star Code roadmap! 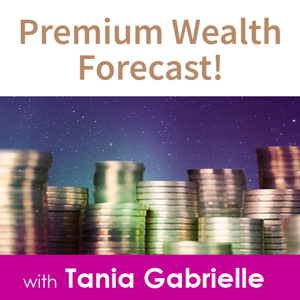 Listen to this free excerpt of February's edition of the Premium Wealth Forecast. Stay on top of all celestial events as they unfold day-by-day all month long. 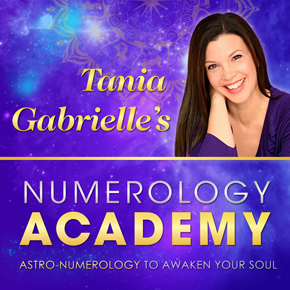 Discover which days favor action, financial flow, romance, launching new projects – and other days that require more rest, introspection and relaxation (just as important to know about!). 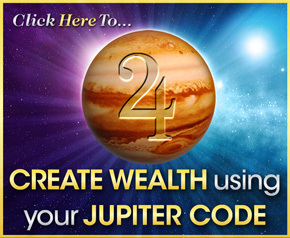 Leverage your professional and personal life by planning ahead with this in-depth guide to the daily star codes. Click here to listen to the free February excerpt. Manifest powerful results day after day, month after month! P.S. Included is a printable PDF transcript and special music selections – all downloadable! 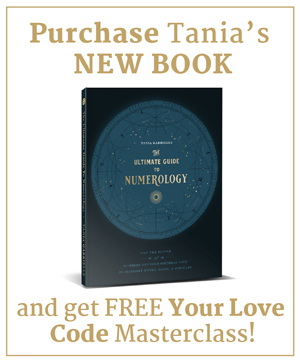 Every edition is delivered before the month begins, so you can plan and prioritize in advance in complete alignment with the celestial codes. Click here for free February excerpt.